Summer is Coming. Jump right in! Twin Dolphin Pool & Spa, established in 1957, is a quality oriented business that relies on satisfied customer referrals for its future. 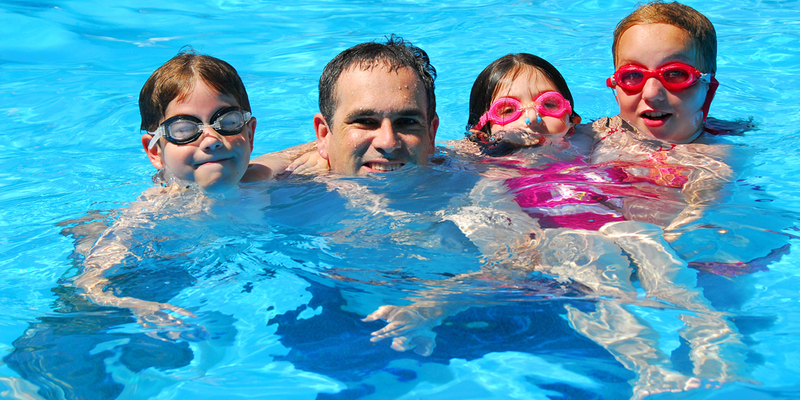 Owner Don Nielsen has been a resident of Boise all of his life and has over 25 years of experience in the swimming pool industry. Our friendly staff are problem solvers, with experience with a wide variety of brands of filters, pumps, covers and heaters. Ask Don: How often should I backwash my filter? 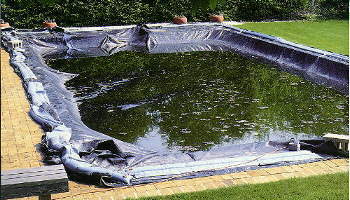 Ask Don: When is it Time to Open the Pool? 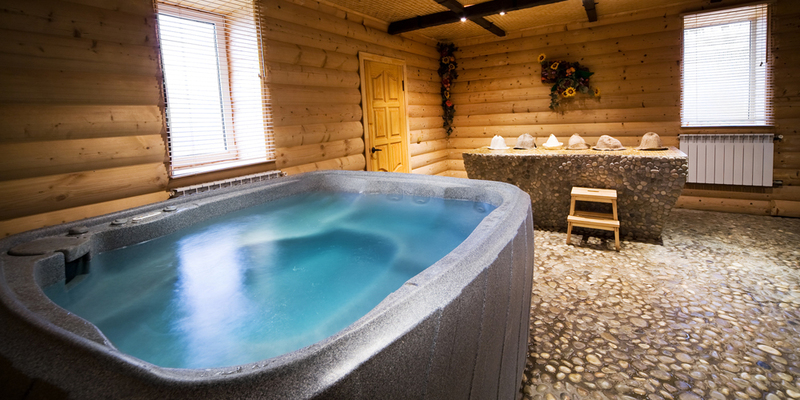 Ask Don: How often should I drain my hot tub? 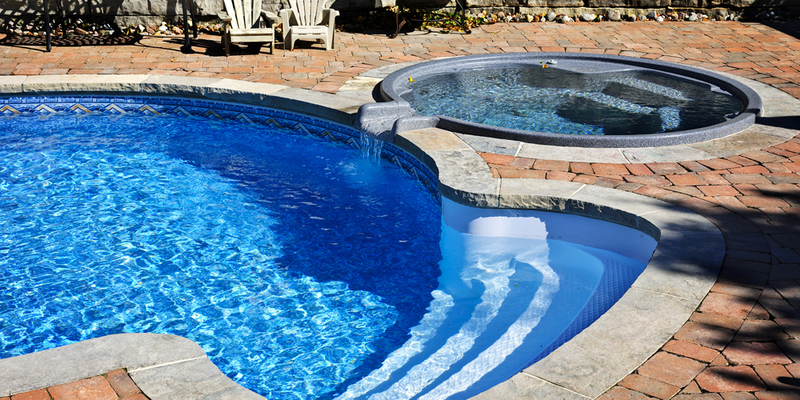 Ask Don: Will hurt anything to run the pool overnight? 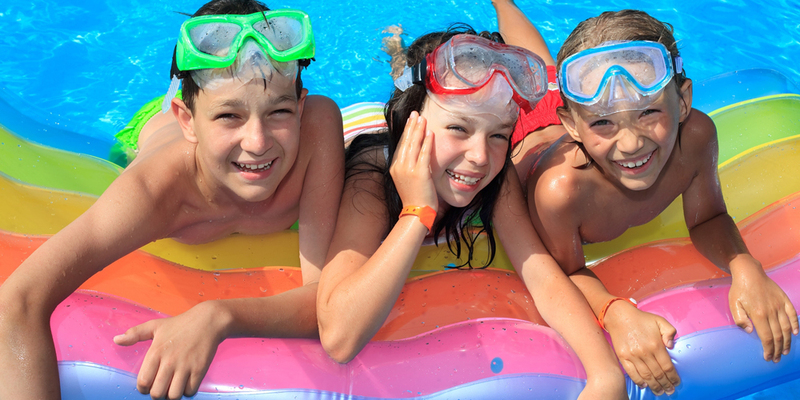 Ask Don: Do I need to add more Chlorine when it gets hotter?